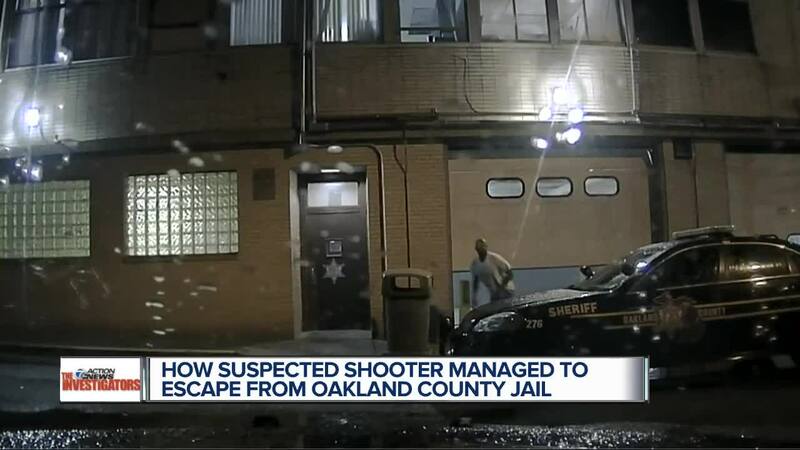 How did a violent criminal accused of shooting up a nightclub, escape custody after his arrest? 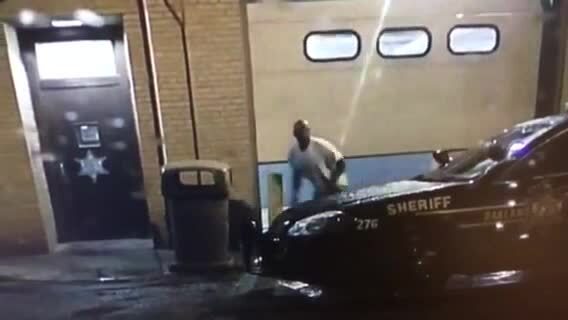 Video obtained by 7 Action News shows the exact moment an Oakland County Sheriff’s detective made the mistake of leaving an interview room door unlocked. “They’re desperate, and they’ll do anything they can to get out of your custody,” says retired Detroit Police Asst. Chief Steve Dolunt. Following the escape, Larry Emery was profiled by Ann Marie LaFlamme for Detroit’s Most Wanted and eventually recaptured by U.S. Marshals 4 weeks later. Prior to his escape, Emery first maintained his innocence. “I want to know what I'm sitting here for. For what? Before I answer about a lawyer” Emery told the detective. He was being questioned about a double shooting at Duckett’s Bar in Pontiac last November. “I'm trying to tell you that I didn't have a gun. I don't even own a gun. I'm telling you this. I didn't shoot nobody. I didn't shoot at nobody. I didn't do nothing wrong last night,” Emery insisted. Only once he noticed the door unlocked, Emery pulled off his escape, exiting out the door and eventually an open garage. We asked Oakland County Undersheriff Michael McCabe for a response to what took place. “It’s real simple. Human error. The detective exited the room and thought he locked the door from an outside lock, but he did not secure it properly,” said McCabe. The sheriff's office has since reviewed its policies, and insist steps have been taken so it won’t happen again. But, they would not provide specifics, saying their techniques must remain secret from inmates. “We made a mistake. We rectified it. We took steps to make sure it doesn’t happen again. I don’t know what more you can do,” said McCabe. The Sheriff’s Office stands behind their record of safely housing numerous suspects and inmates without incident. They describe what took place as an isolated incident.